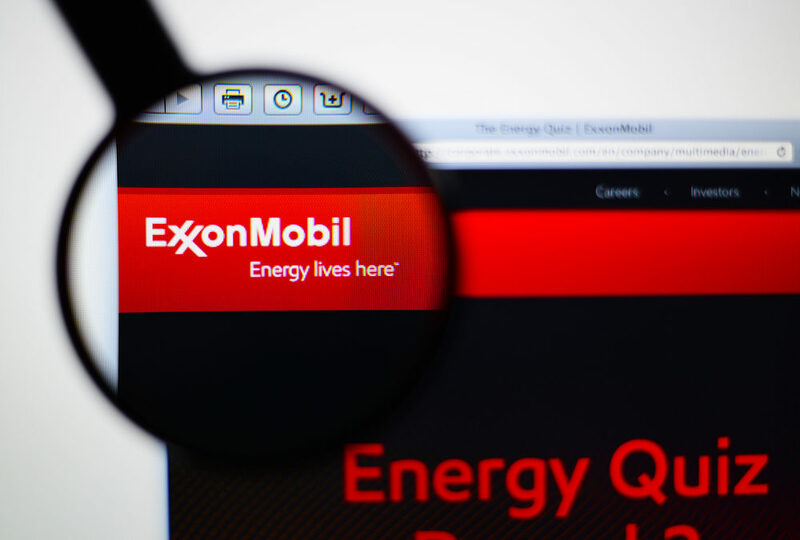 Analysts in the oil and gas sector are in two camps of opinion on Exxon these days, debating out loud – and often – whether the oil icon’s long-term strategy will or will not continue to be the long-term easy bet it always has been. Think about that for a second, we’re talking about Exxon. King of “Big Oil.” Wealth maker for decades. Times are changing. That’s sort of remarkable because Exxon has paid its shareholders consistent dividends like clockwork despite declining earnings over the last ten years. For some, that’s what is troubling and unsustainable, based on Exxon’s numbers and long-term strategy.